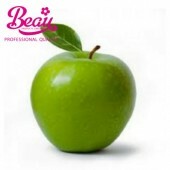 Beau Apple Flavour Beau Flavours are professional highly concentrated natural flavourings which a.. Beau Blackcurrant Flavour Beau Flavours are professional highly concentrated natural flavourings .. 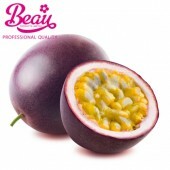 Beau Passion Fruit Flavour Beau Flavours are professional highly concentrated natural flavourings.. 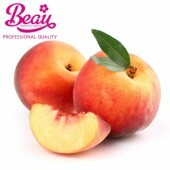 Beau Peach Flavour Beau Flavours are professional highly concentrated natural flavourings which a.. 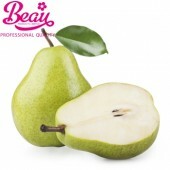 Beau Pear Flavour Beau Flavours are professional highly concentrated natural flavourings which ar.. 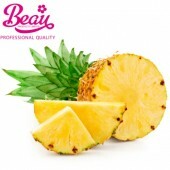 Beau Pineapple Flavour Beau Flavours are professional highly concentrated natural flavourings whi.. Beau Watermelon Flavour Beau Flavours are professional highly concentrated natural flavourings wh.. 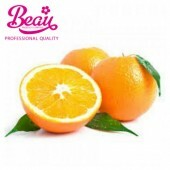 Beau Orange Flavour Beau Flavours are professional highly concentrated natural flavourings which .. 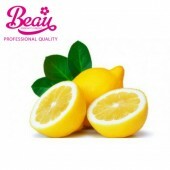 Beau Lemon Flavour Beau Flavours are professional highly concentrated natural flavourings which a.. 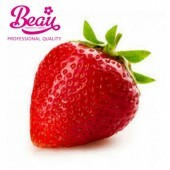 Beau Strawberry Flavour Beau Flavours are professional highly concentrated natural flavourings wh.. Beau Blackberry Flavour Beau Flavours are professional highly concentrated natural flavourings wh.. 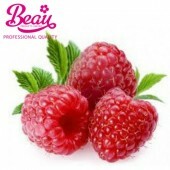 Beau Raspberry Flavour Beau Flavours are professional highly concentrated natural flavourings whi.. 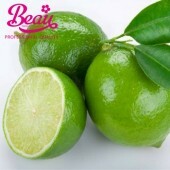 Beau Lime Flavour Beau Flavours are professional highly concentrated natural flavourings which ar.. 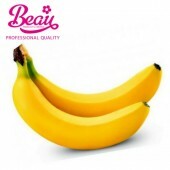 Beau Banana Flavour Beau Flavours are professional highly concentrated natural flavourings which .. 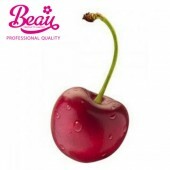 Beau Morello Cherry Flavour Beau Flavours are professional highly concentrated natural flavouring.. 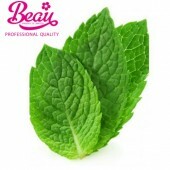 Beau Peppermint Flavour Beau Flavours are professional highly concentrated natural flavourings wh.. 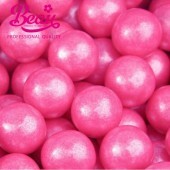 Beau Bubblegum Flavour Beau Flavours are professional highly concentrated natural flavourings whi.. 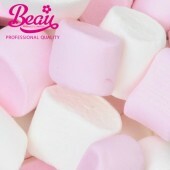 Beau Marshmallow Flavour Beau Flavours are professional highly concentrated natural flavourings w.. 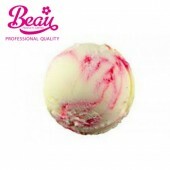 Beau Raspberry Ripple Flavour Beau Flavours are professional highly concentrated natural flavouri.. 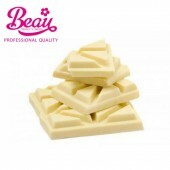 Beau White Chocolate Flavour Beau Flavours are professional highly concentrated natural flavourin.. Beau Butterscotch Flavour Beau Flavours are professional highly concentrated natural flavourings .. Beau English Toffee Flavour Beau Flavours are professional highly concentrated natural flavouring.. 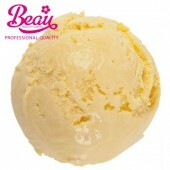 Beau Cornish Ice Cream Flavour Beau Flavours are professional highly concentrated natural flavour.. 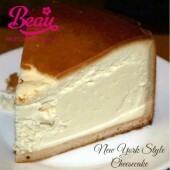 Beau New York Cheesecake Flavour Beau Flavours are professional highly concentrated natural flavo.. Beau Cappuccino Flavour Beau Flavours are professional highly concentrated natural flavourings wh.. Beau Cinnamon Flavour Beau Flavours are professional highly concentrated natural flavourings whic.. 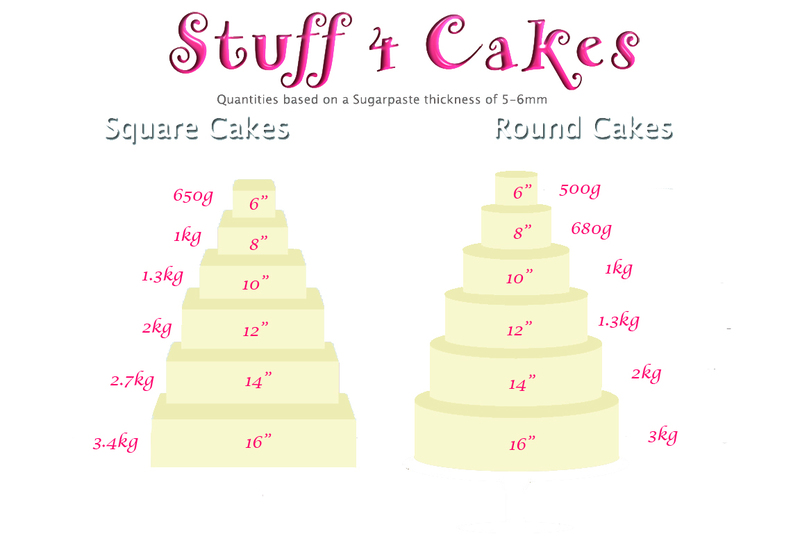 Beau Black Forest Gateaux Flavour Beau Flavours are professional highly concentrated natural flav.. 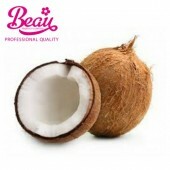 Beau Coconut Flavour Beau Flavours are professional highly concentrated natural flavourings which.. 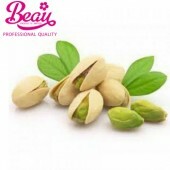 Beau Pistachio Flavour Beau Flavours are professional highly concentrated natural flavourings whi.. 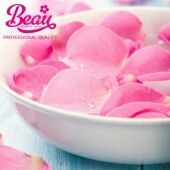 Beau Rosewater Flavour Beau Flavours are professional highly concentrated natural flavourings whi.. 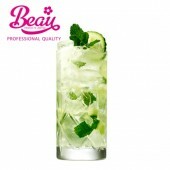 Beau Gin & Elderflower Flavour Beau Flavours are professional highly concentrated natural fla.. 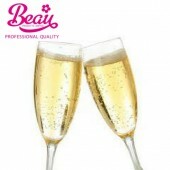 Beau Champagne Flavour Beau Flavours are professional highly concentrated natural flavourings whi..
A high strength natural lemon flavouring with strong citrus tones – try it for ices, bakery, con..
A high strength natural lime flavouring containing pure lime oil giving a sharp citrus green flavour..
A high strength natural orange flavouring giving a fruity, juicy jaffa type flavour – try it for..
A high strength natural Raspberry flavouring with a ripe taste – try it for bakery, sorbets, ice..
Saracino Banana Concentrated Food Flavouring One of the most common challenges when mak..
Saracino Coconut Concentrated Food Flavouring One of the most common challenges when ma..
Saracino Strawberry Concentrated Food Flavouring One of the most common challenges when ..
Saracino Lemon Concentrated Food Flavouring One of the most common challenges when makin..
Saracino Raspberry Concentrated Food Flavouring One of the most common challenges when ma..
Saracino Wild Fruits Concentrated Food Flavouring One of the most common challenges when ..
Saracino 100% Hazlenut Paste Flavour One of the most common challenges when making differ..
Saracino Pure 100% Pistachio Paste Flavour One of the most common challenges when making ..
Saracino Chocolate & Nuts Paste Flavour This delicious high concentrate food flavouri..
Saracino Coffee Paste Flavour This delicious high concentrate food flavouring is perfect ..
Saracino Tiramisu Paste Flavour One of the most common challenges when making different f..
Wonder Red Velvet Food Colour & Flavour Add the rich taste and color of classic red velvet c..
Raspberry Food Colour & Flavour Add the rich taste and color of raspberries in one easy s..